Book: Luke (1), Romans (1). Luke 17:20-21 (Part of the 2018 Dr Jon Fancher Sermons series). 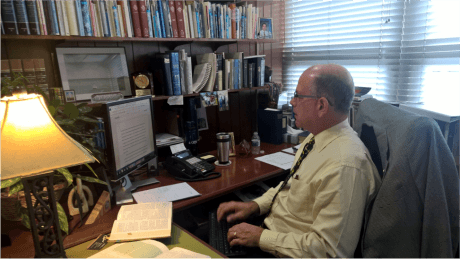 Preached by Dr. Jon Fancher & Flannery on June 10, 2018 (Sunday Morning).